Paharpur products will optimise your cooling operation and help you maximise uptime. The timber in our wood towers undergoes an additional Creosote treatment process, beyond the usual CCA (Chromated Copper Arsenate) pressure-treatment process. We use only Douglas fir for all timber needs- this careful selection of raw materials adds to the reliability of our towers. For Chemical plants, in pultruded FRP towers, Paharpur provides FRVE (Fibre-Reinforced Vinyl Ester), which is stronger than FRP and highly corrosion resistant in extreme pH conditions. 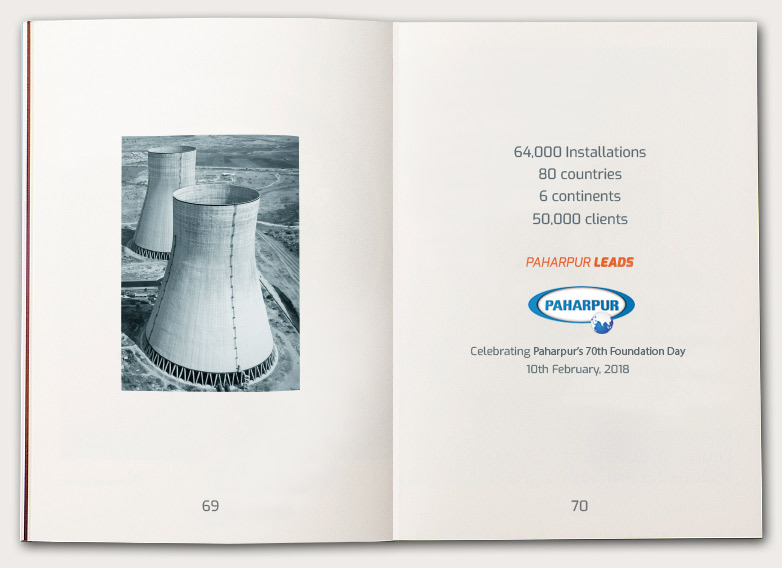 In concrete towers, Paharpur can provide an acid-brick lining for the basin channel. 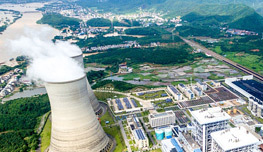 Cooling towers in fertiliser plants are particularly prone to fouling and breakdowns. Accordingly, Paharpur recommends crossflow towers which have the advantage online maintenance. This drastically enhances uptime; towers can be fully inspected and many functional parts can even be changed during operations. With in-depth understanding of your application, we are able to customise products that deliver reliable performance, dominate harsh operating conditions, reduce operating costs and simplify maintenance. 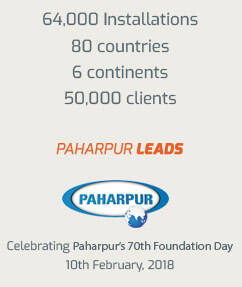 We prioritise your needs and provide ideal solutions for your unique requirement, this is what makes Paharpur the ideal business partner for your industry.